Whether your event is indoors or outdoors, large or small, we will enhance the moment. 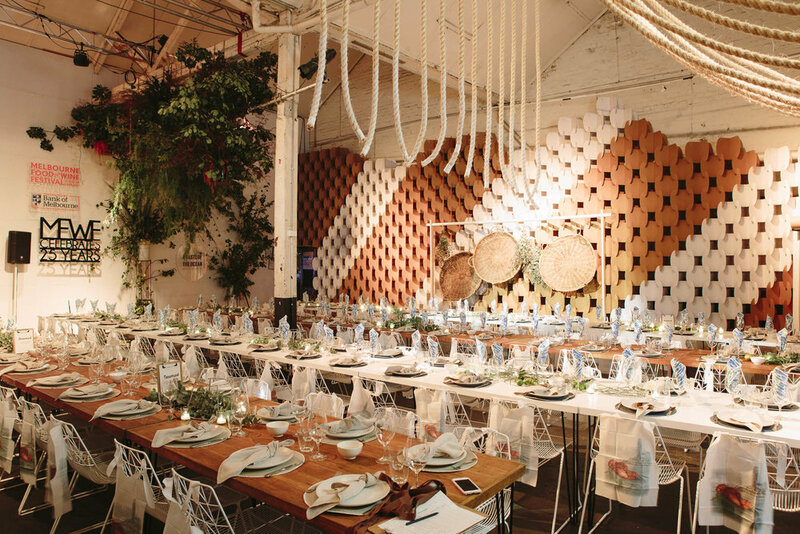 We’ll present bold menus, source surprising venues and create vibrant event design concepts. And while striving to surprise, we’ll work hard to ensure the whole process is seamless and uncomplicated. Our role is to help you transform your hopes into reality by creating an experience that not only reflects the event brief and client profile but also surpasses the expectations of all who attend. What a fabulous job you did. The service was faultless and in such hot conditions, there was always a smile and more food than we could all eat! All of our guests thoroughly enjoyed the event and there were many positive comments about your staff and food during the day. Thanks to you, the organisation was seamless.